National Stock Exchange (NSE) today raised concern over potential for cyber attacks on financial market infrastructure in NSE FutureTech 2018. 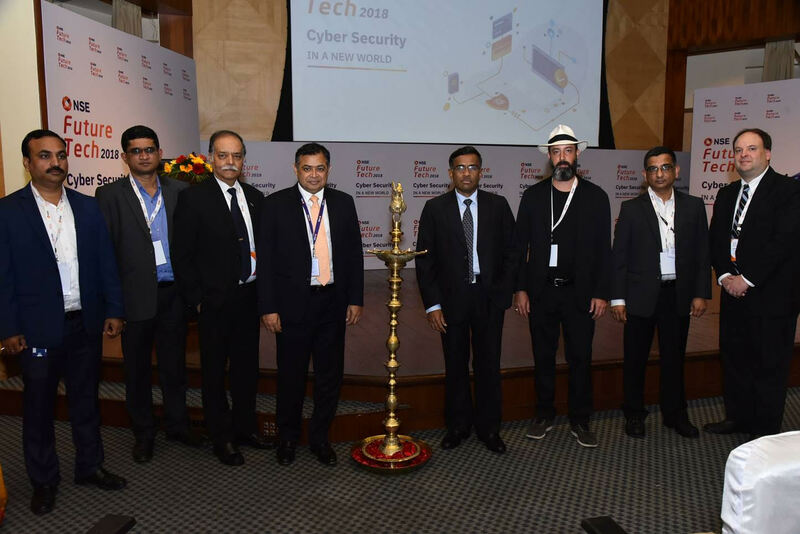 NSE Future Tech 2018 brought together the global and local opinion makers into a conversation about the technology, its ramifications and the extent to which cyber security threats are a reality in today’s world. “As leaders in the capital market space, it is our responsibility to set the standards and the FutureTech series is one of the many initiatives taken up by NSE to bring about the change through talent empowerment and investment in innovation. 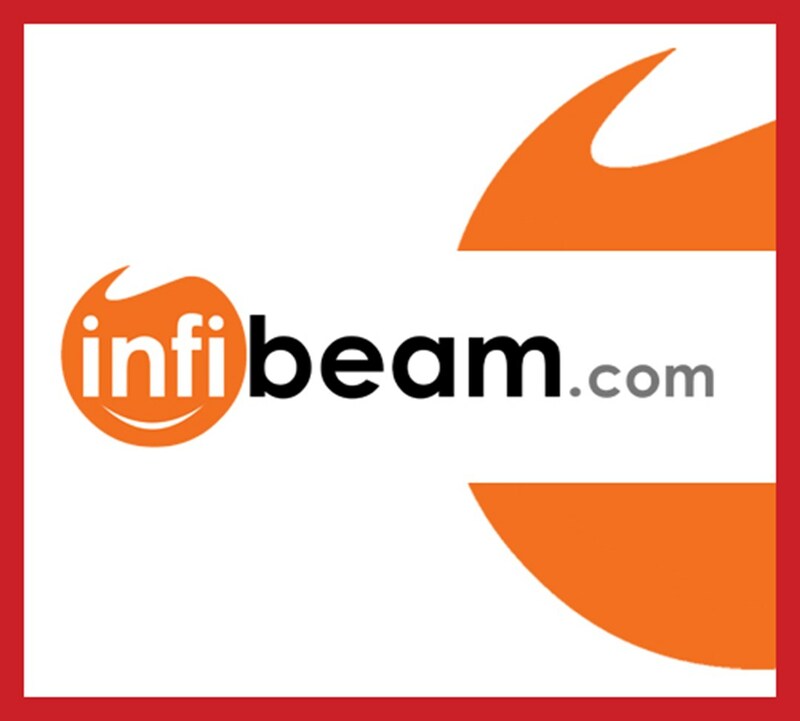 Our focus is on building resiliency and security to ensure that the capital markets and its constituents are able to provide the services that they are intended for,” said Mr Vikram Limaye, Managing Director and Chief Executive Officer, NSE. 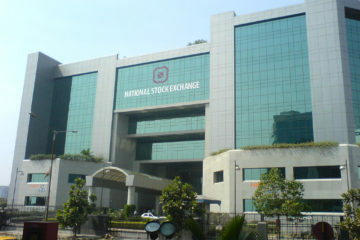 It is in this context that the Capital Market eco-system is considered as one of the important segment in the National Critical Infrastructure (NCI) of any economy and rendering it vulnerable and susceptible to cyber breaches or security threats would damage and impair the economic and social fabric of the nations. During event, Global and Local Cybersecurity practitioners discussed and analyzed the ramifications of the possible cybersecurity attacks in the Financial and Capital markets eo-system, and emphasized on building the required resilience in the National Critical Infrastructure (NCI) organizations in the overall Capital Market segment, to help combat and withstand them. During the event, the global and local cybersecurity practitioners discussed and analysed the risks and threats facing NCI organisations, and how the organisations can build the resilience needed to withstand a cyber-attack with the increasing costs of security and how to manage them. NSE FutureTech 2018 is a part of the series of conferences that NSE has been conducting since 2014, the Future Tech conference series by NSE looks at technologies that are expected to have a significant impact on Capital Markets, and brings together global and local audiences into a conversation about the technology, its ramifications and the extent to which it is a reality in today’s world. The conference tries to separate marketing hype from actionable reality while looking ahead at how things change.